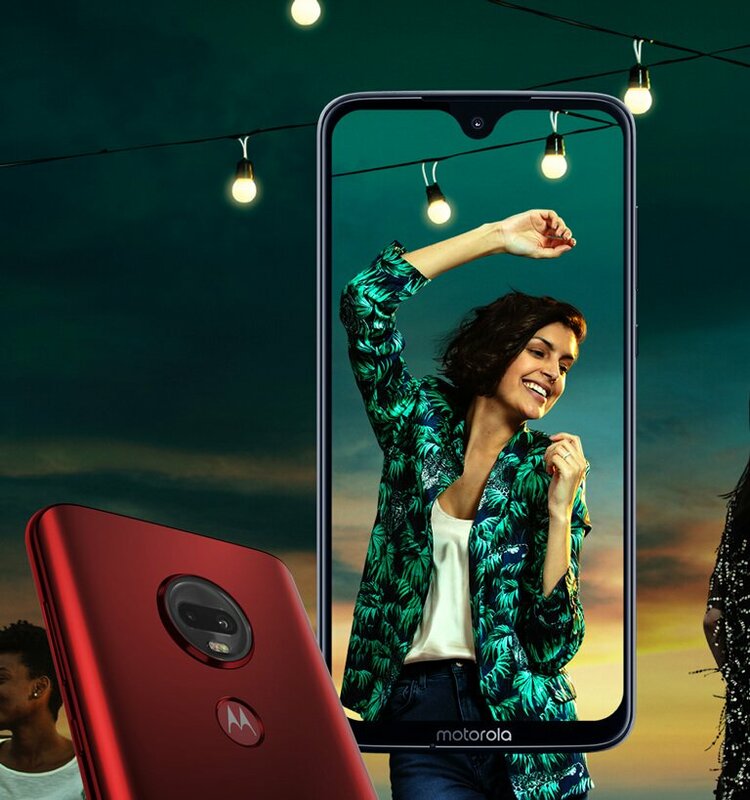 The Moto G7 series is expected to launch in Brazil on February 7th, and till now, we have got a ton of leaks related to every phone in the lineup. Still, if you don’t know, there are four phones that include the G7, G7 Plus, G7 Play and finally, the G7 Power. The press images and spec sheet have already leaked, and all that remains to know is the pricing. Today, a trusted source revealed the European pricing of the Moto G7 and G7 Plus. So, the Moto G7 will launch in the European market with a starting price of €300 ($343) while the G7 Plus at a starting price of €360 ($412). You should keep in mind that the pricing for Europe is always higher than other markets around the globe due to all the taxes and stuff. Still, looking at the price of Moto G6 lineup of last year in Europe and other markets, we don’t expect the G7 and G7 Plus to launch at a pretty aggressive price. The price of G7 Play and G7 Power has already leaked, and if you don’t know, the G7 Play will launch at a starting price of €149 ($170) while the G7 Power at €209 ($239). We hope Motorola will keep the price aggressive for markets outside Europe like in India and the US. 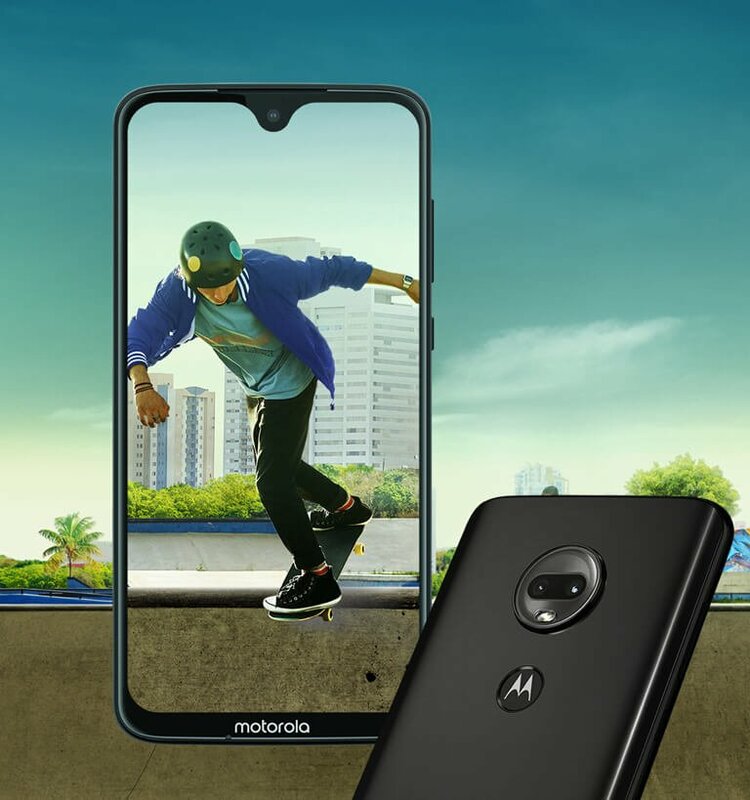 What’s your take on the pricing of the Moto G7 lineup? Do let us know in the comments section below.